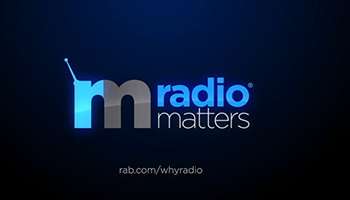 What makes a great radio commercial? We put that question to the attendees of The Radio Mercury Awards held May 31st at the Cutting Room in New York. The Radio Mercury Awards is the only competition exclusively devoted to radio and was established in 1992 to encourage and reward the development of effective and creative radio commercials. This year’s theme was “Sound Makes the Story.” In this special edition of the Radio on Main Street Podcast, we turned on our microphones as our guests gathered for this year’s event and asked them to share with us, what makes a great radio commercial.